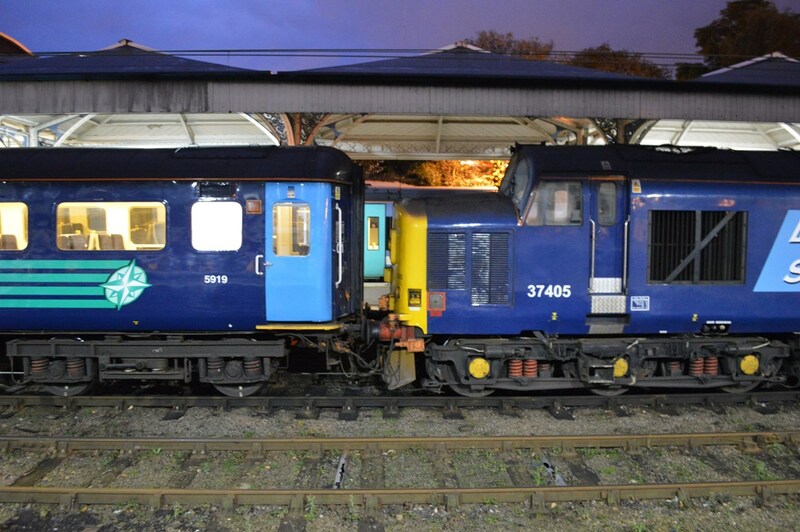 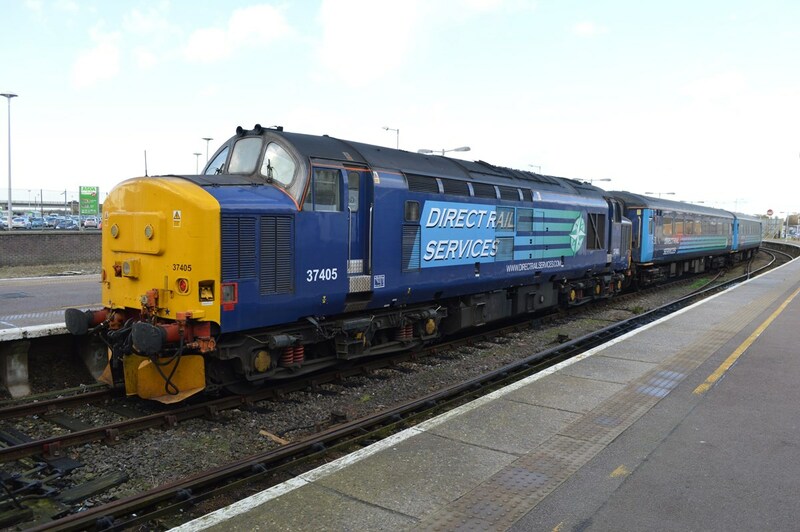 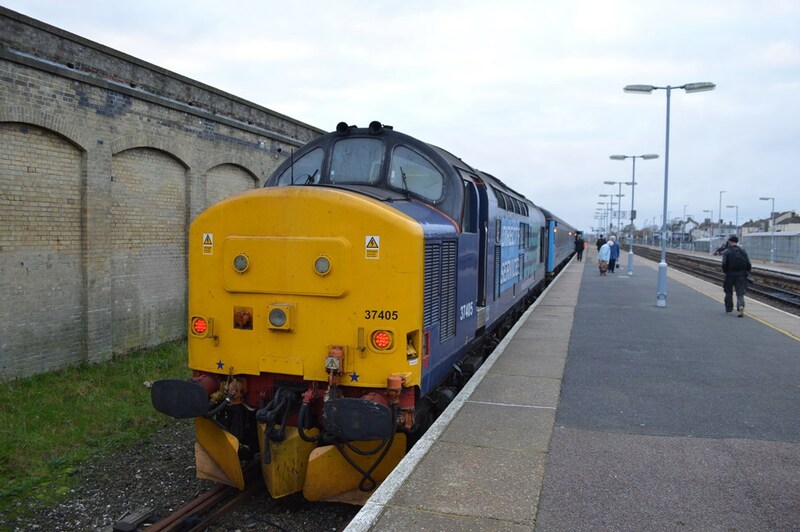 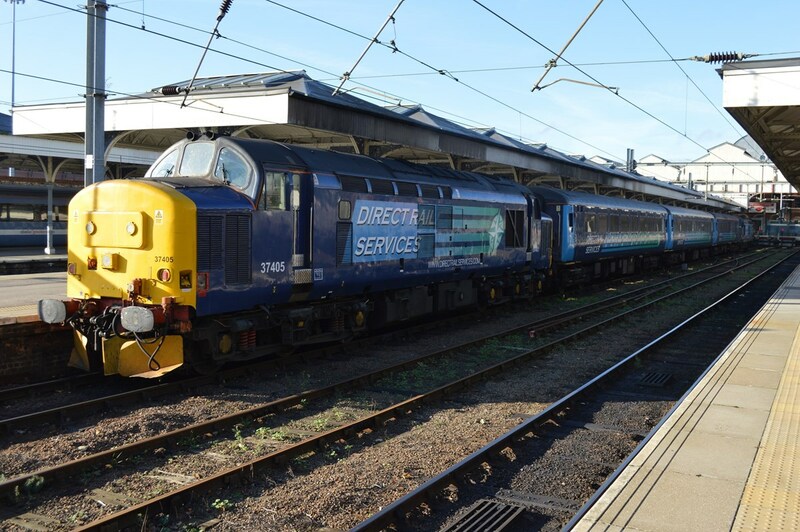 Since the middle of June, Abellio Greater Anglia has hired two Class 37/4s from Direct Rail Services to top and tail a rake of three DRS Mk 2f carriages. 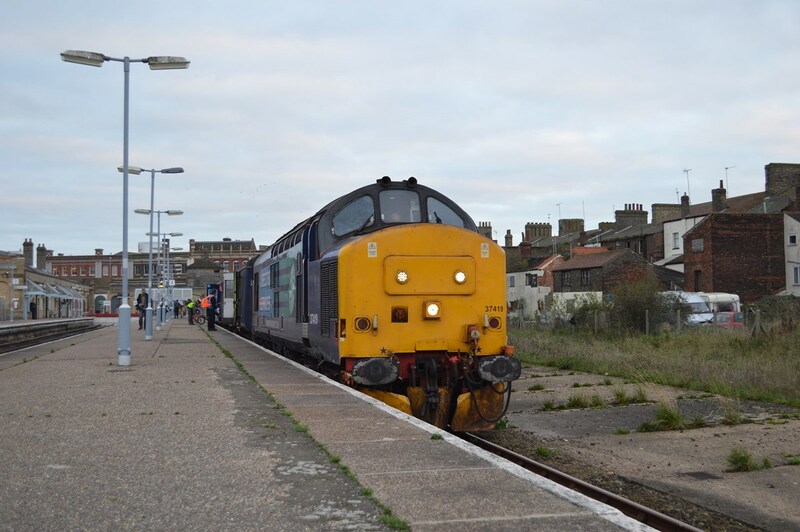 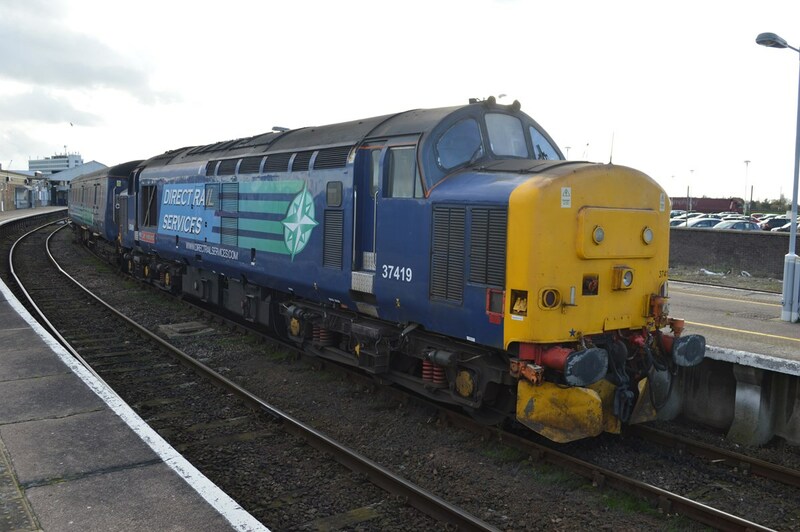 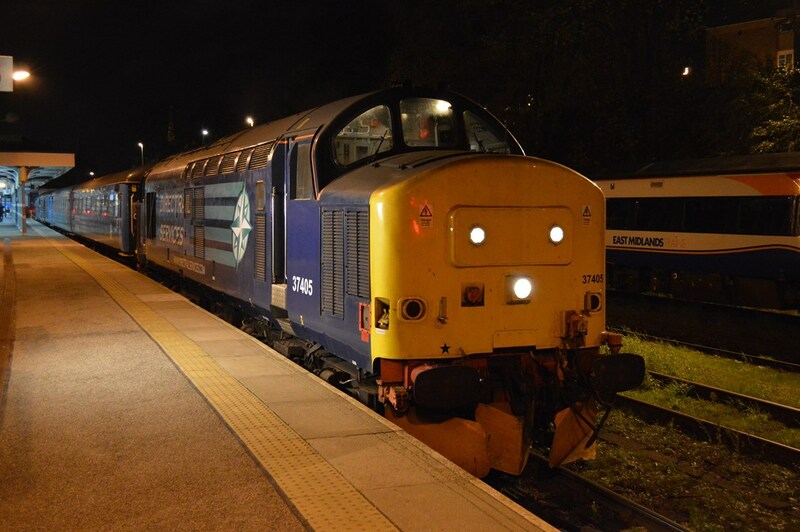 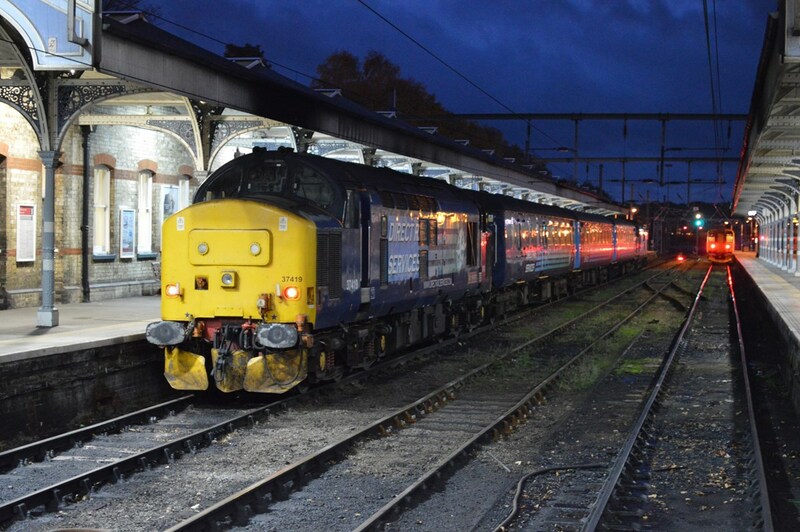 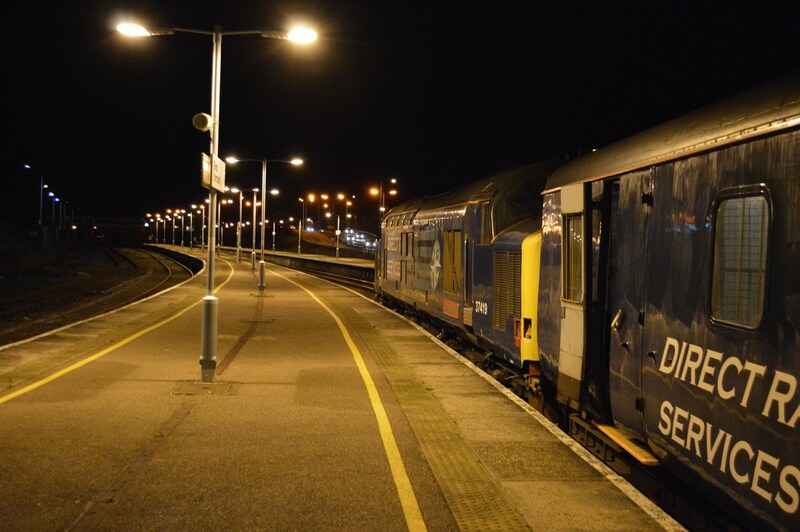 AL PULFORD presents a selection of pictures taken on October 29 in RAIL 788, and here, RICHARD CLINNICK presents an afternoon's worth of images taken on November 12. 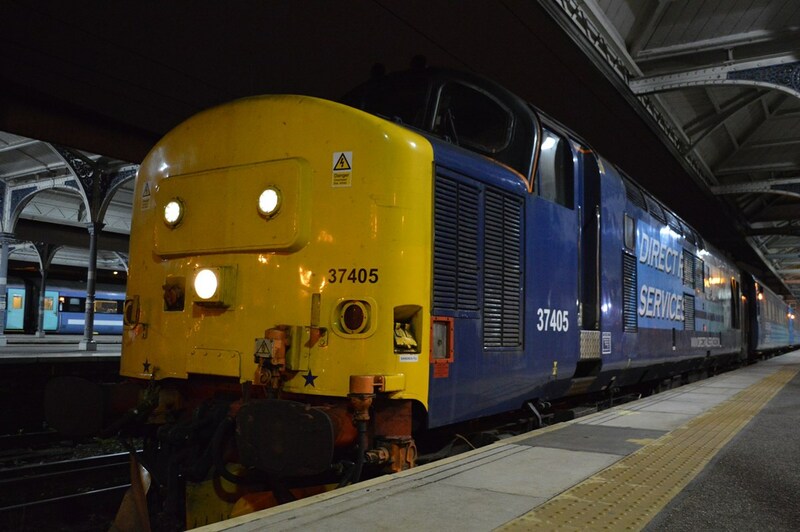 RAIL 788 is available in shops now.